The raw data will lead you to Oak Bay as the Best Place to Live in B.C. but what makes you want to stay can’t be measured. We don’t have inputs for aesthetics, for ocean views, access to the water or beautiful sunsets. If we did, Oak Bay might rank even higher than its spot as the third Best Place to Live in Canada. Some might argue it deserves this ranking for its views alone. From the tee box for the 9th hole at the Victoria Golf Club you have about a 270-degree view of the Juan de Fuca Strait. This district is so close to Victoria that you’d think you were in the same city, but for the fact they each have their own mayor. But there are some important differences that give Oak Bay a slight edge. To be blunt, if Victoria were a Holiday Inn, Oak Bay would be the Four Seasons. 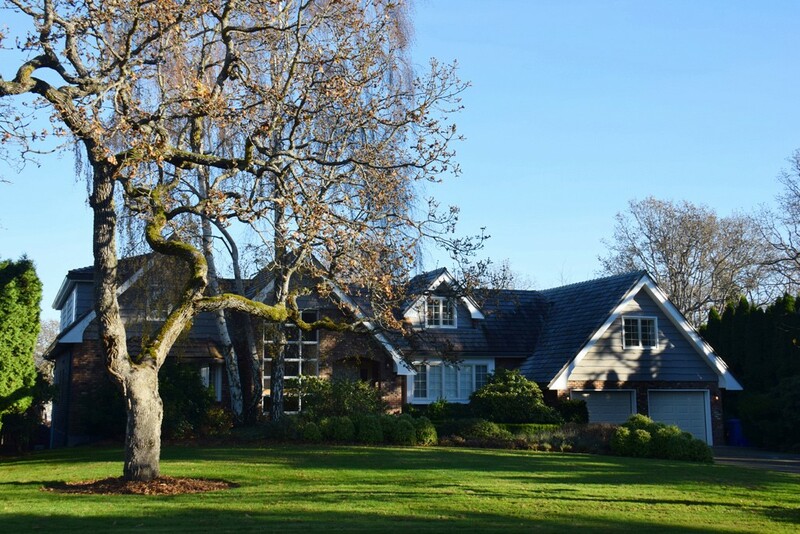 Oak Bay is one of the most expensive communities in the country for real estate. Yet given the median income of nearly $100,000 in the district, it’s likely not much of a concern. That is almost double the average of its closest neighbour. Yet because of the high incomes the home-to-income ratio—a measure of affordability—while high, makes this area more affordable that a number of other lower-priced markets across the country. Oak Bay is also one of the 10 wealthiest areas in the country, with an average household net worth approaching $2 million. Residents don’t sit inside and marvel at their good fortune. A community index built by Environics Analytics suggests Oak Bay residents are almost 20% more likely to be engaged in their hometown than those in a typical Canadian city. Click here to see all the places in B.C. and the Territories that made the cut with our interactive tool.